I’ve met Kamala and Joel through the Canon “Bring It” competition at the 2008 Los Angeles Film Festival. I love these guys. Kamal is a filmmaker herself and an actress. Joel does stand-up. Together they run Fat Free Film an Indy Film Podcast. 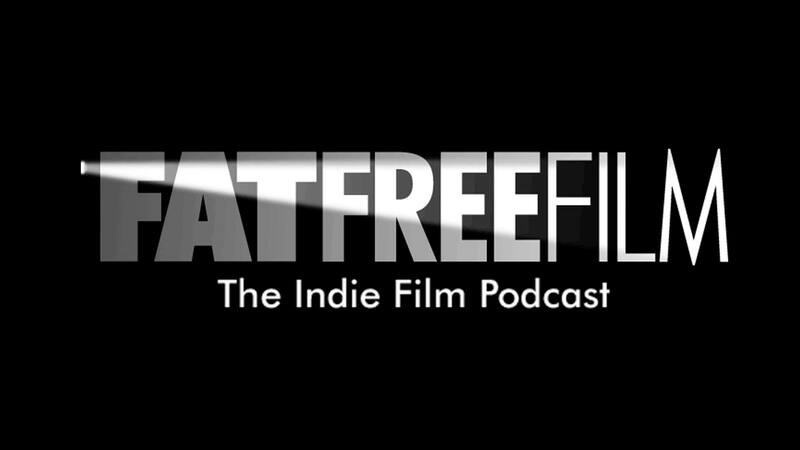 If you’re a filmmaker or have an interest in independent film, check out their podcasts at fatfreefilm.com.